Correct and valid authorization was not obtained by the merchant. The evidence needed to respond to this chargeback varies depending on the modifier associated with the transaction. 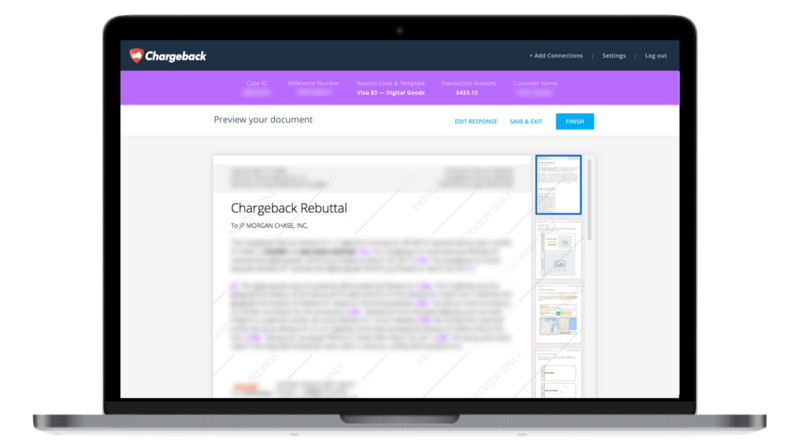 Use the Chargeback App to respond to Visa Chargeback Reason Code 72.